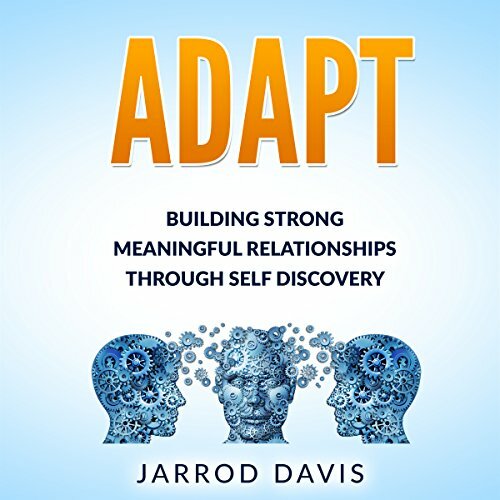 Showing results by narrator "Jarrod Davis"
Nobody succeeds alone...ever! If you are to succeed in life, you need to recognize that your level of success, satisfaction, and happiness will often depend on your ability to get along with people. So wouldn't it make sense to learn how to better build relationships with them? By taking responsibility for your actions and learning to lead people, you can connect with people who will eventually help you find success in your life.